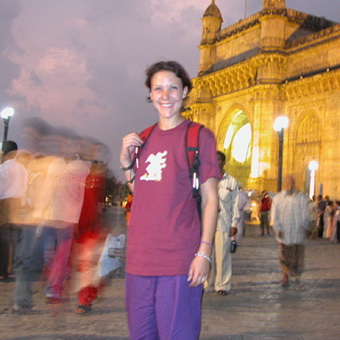 First up – a great snapshot of life – real life, from the streets of Mumbai. It’s been a while since a DD shirt has been shot in Mumbai – around 9 years to be amazingly almost exact to the day since the last shirt shot from Mumbai. 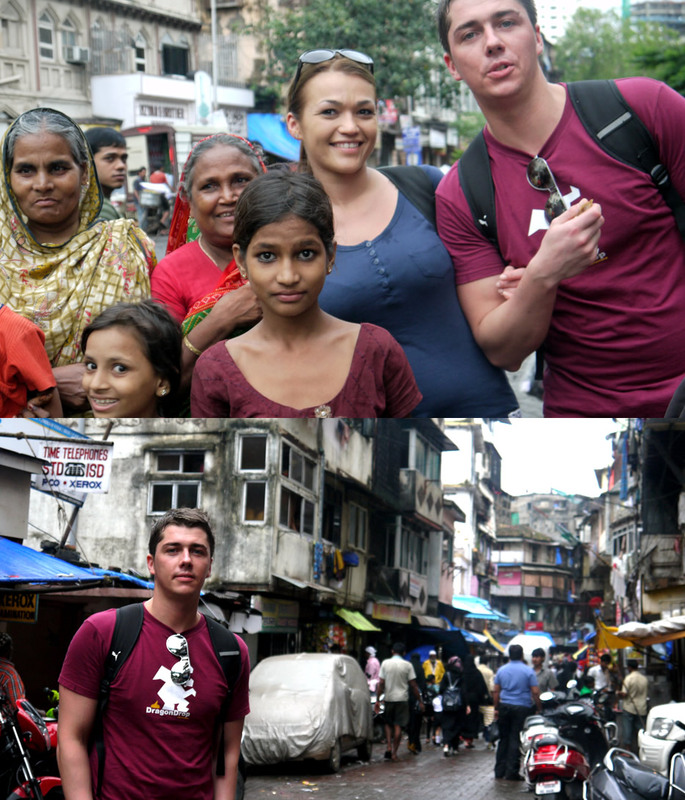 Here is Slawek and Angela in Mumbai. 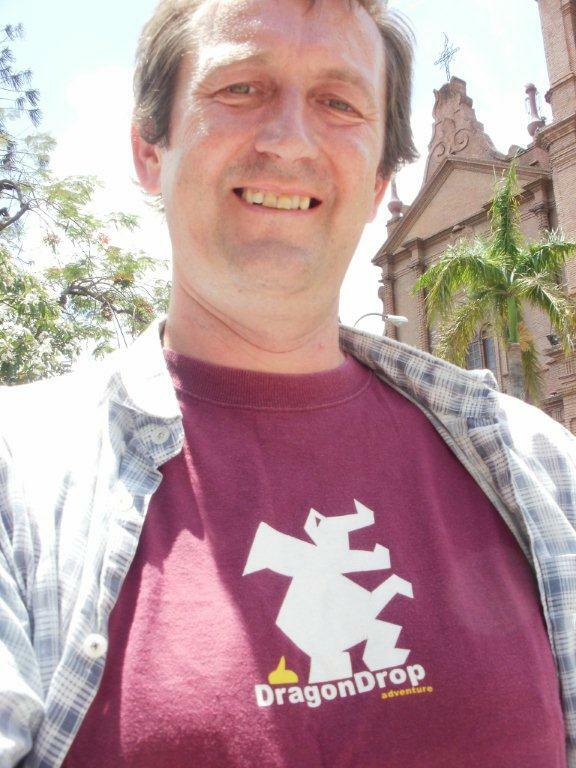 … and the second whammy; – Richard Fountain in Bolivia, who sent the following virtual postcard.